The Delicious Fish & Co Is Now Available at the Mines! Hello seasfood lovers! The Best Fish and Chips in Town is coming to The Mines Shopping Mall! This latest Fish & Co.'s outlet will be opening on June 1st, 2014. The family restaurant chain is also launching new menu with some exciting new items on food and beverages while keeping it true to the brand’s uniqueness of serving ‘seafood in a pan’. The menu is revamped with the introduction of some new items into “The Catch” list. 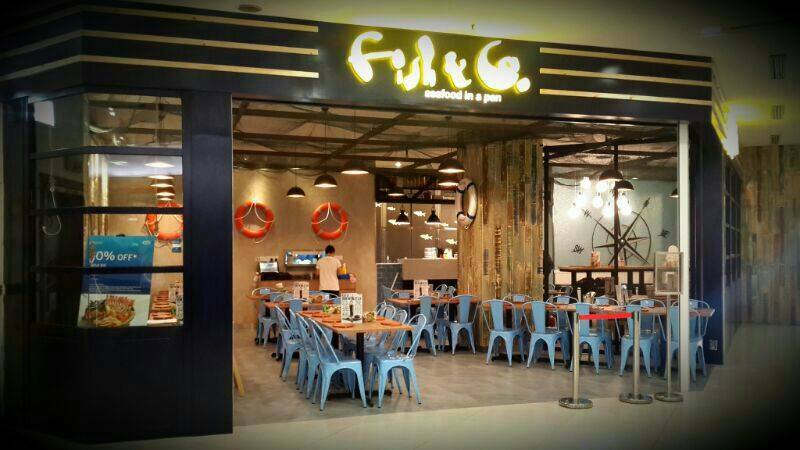 Fish & Co. at The Mines will be the fourth outlet for the seafood chain in Klang Valley. 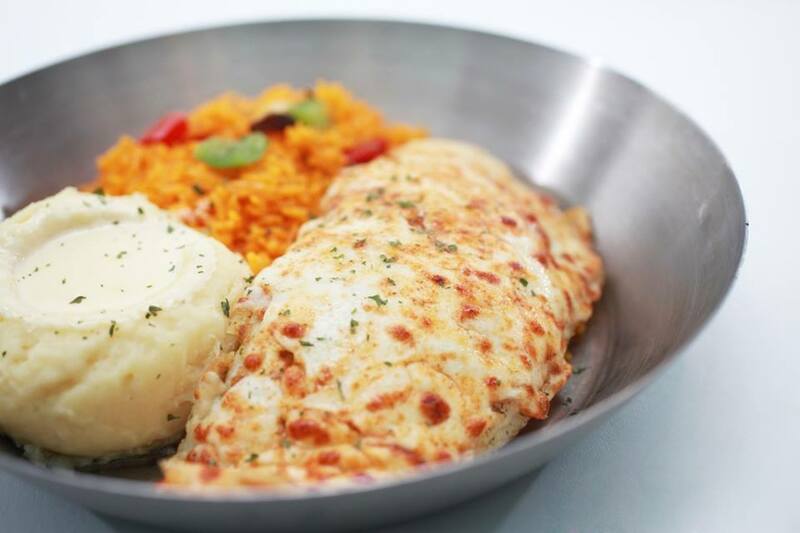 The international seafood restaurant chain currently has a stronghold in the major shopping malls like 1 Utama Shopping Centre, Paradigm Mall and Pavilion KL. Taste the freshness and sweetness of the clams in sambal sauce (previously only Curry Butter Sauce) served with warm bread. 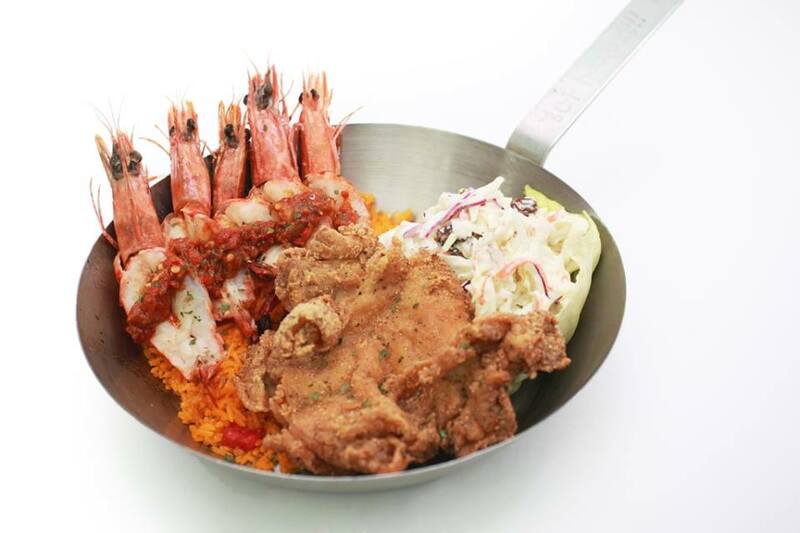 Fish & Co.’s interpretation of Surf n’ Turf with crispy juicy chicken thigh and succulent Peri-Peri prawns. 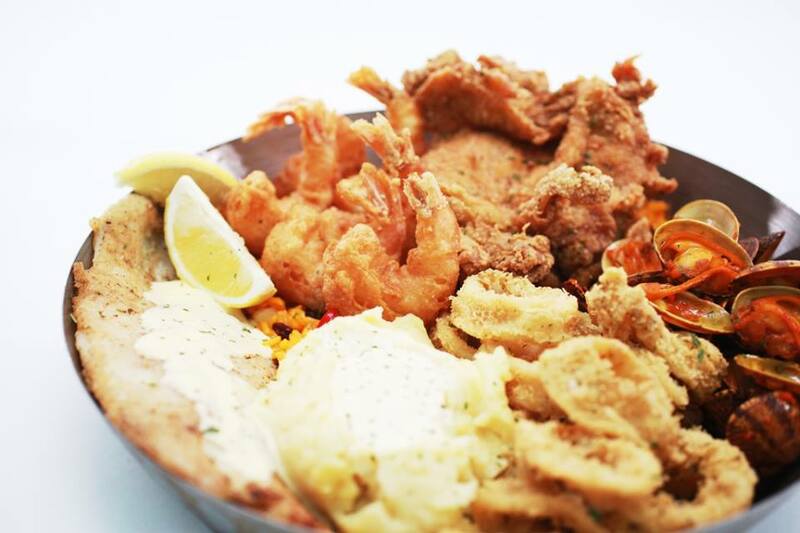 A pan-ful of golden calamari, prawn fritters, white fish, fried chicken and curry butter clams, served with mashed potatoes and paella rice that comes together in a hearty meal. 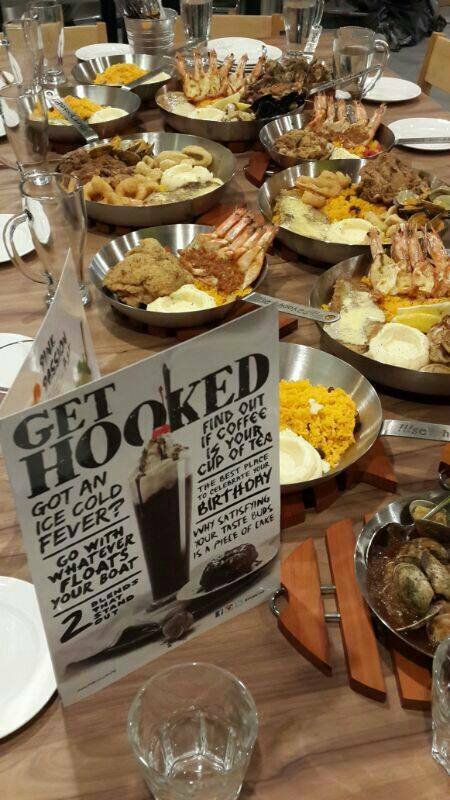 Get thrilled with this grilled pan of calamari, mussels, fish fillet, baked prawns and juicy tender grilled chicken! All served on a bed of mashed potatoes and paella rice. 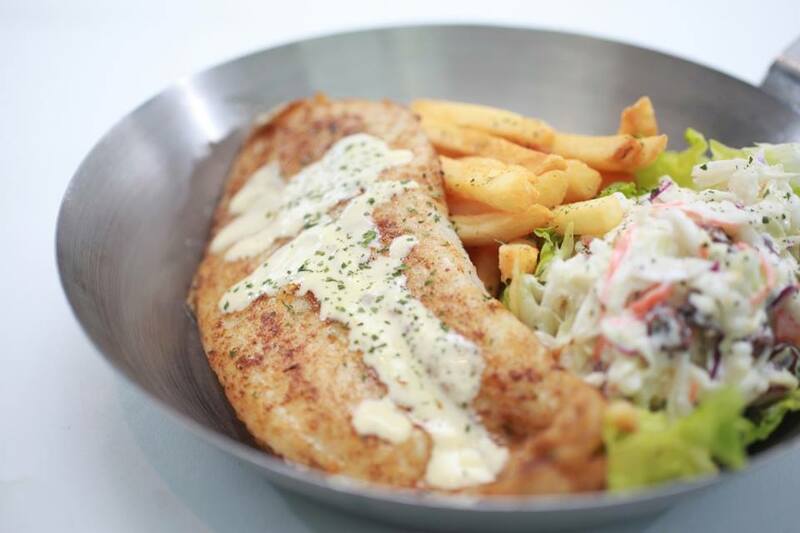 As a reward to the loyal customers of Fish & Co., everyone is treated to The Best Fish & Chips in Town for only RM 1 for the first 50 pax at 12pm and 6pm, Saturday and Sunday from 1st to 15th of June 2014. It’s all happening at Fish & Co. @ The Mines. Terms and Conditions apply. Please visit www.fish-co.com.my for details. Facebook, Instagram and Twitter: @FishNCoMY.